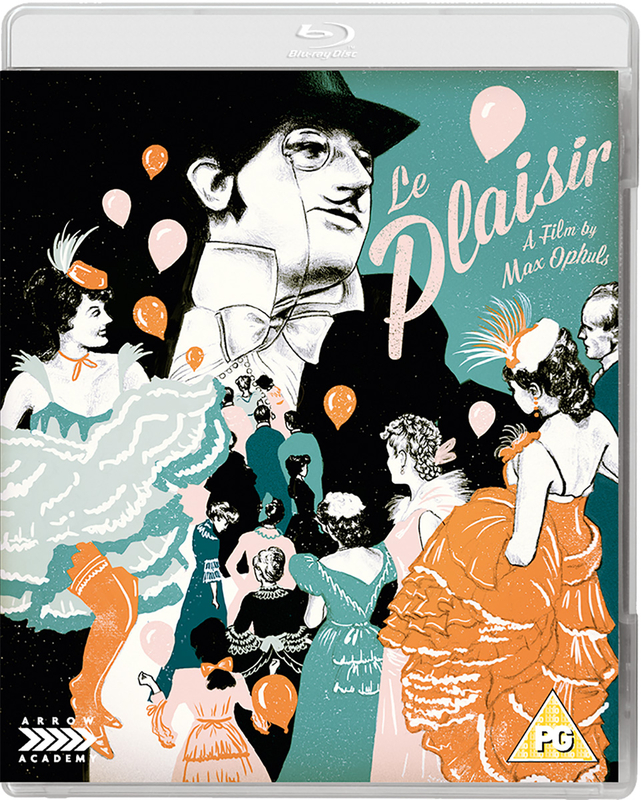 Portmanteau French drama written and directed by Max Ophüls which consists of three stories revolving around the film's titular theme: pleasure. In Le Masque an old man dons a magic mask and becomes young again. 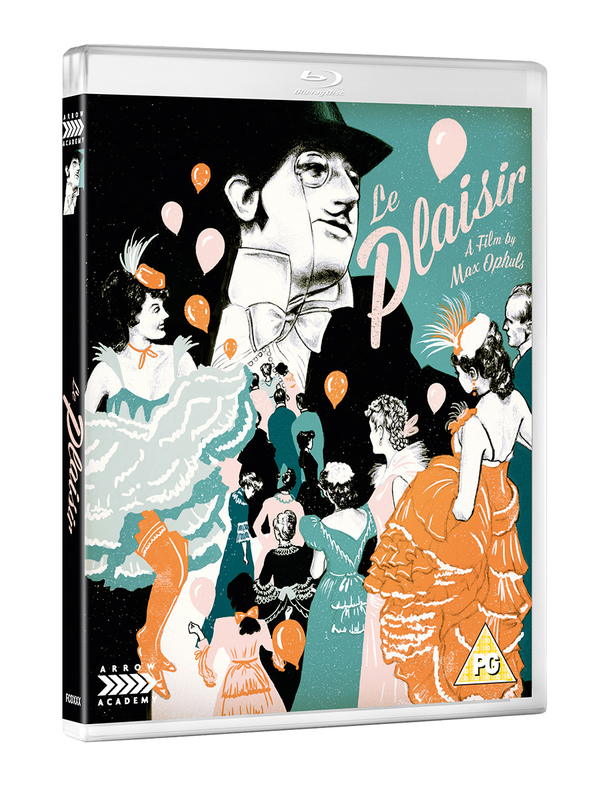 In La Maison Tellier a prostitute enjoys a moment of true romance, while in Le Modèle, an artist's model marries the man who saves her from suicide.